I love a little humor with my romance, so Once Upon a Laugh is right up my alley. I have a reading problem. It’s called FOMO (or Fear Of Missing Out). Saying no to reviewing a book is hard for me because there are so many great ones out there. I don’t want to miss the next book everyone is talking about! 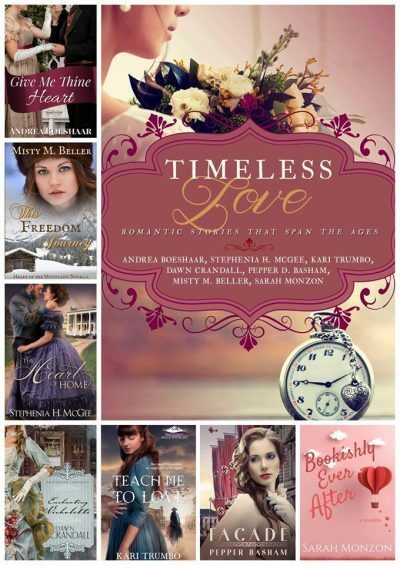 And the Timeless Love Romance Collection really amps up that FOMO because it’s only available for a short time! 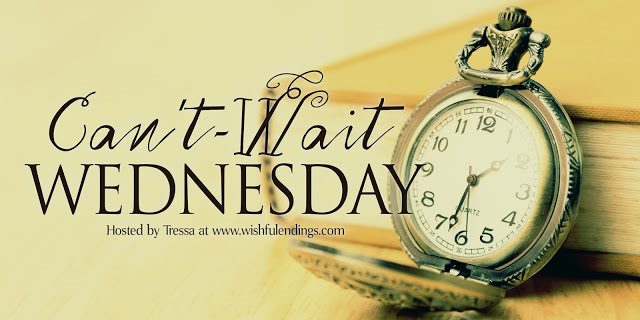 Does it bother you to have an entire series on your bookshelf with the exception of the prequel novella that first introduces some of the characters? I mean, it’s great that we get peeks into what’s coming and those novellas are a great way to introduce new readers to our favorite authors, but for those of us who prefer to have the complete series in physical copies, it’s sometimes disappointing to not have the option to purchase one. 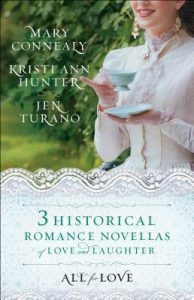 Well, All for Love solves that issue for three beloved Bethany House Authors. They’ve bound three novellas in one collection for all of us to enjoy! I absolutely love that more and more authors are teaming together to provide readers with collections like With a Kiss. It allows readers to get a feel for new authors while getting an additional treat from others they know and love. 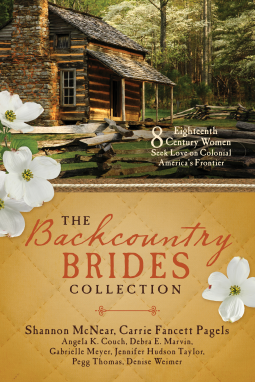 This particular collection has ten stories in it for you!